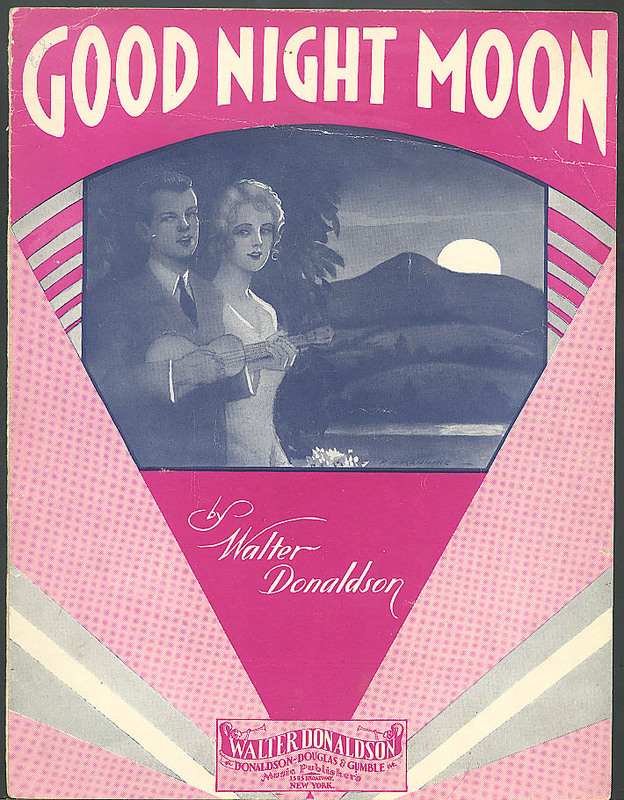 Original sheet music; may have minor handling wear, spine fold tenderness and edge flaws; complete. Unseen defects described if present. 9x12”. Words & music, scored for piano, unless otherwise stated.